We had the pleasure to be a part of some multicam fun last year. 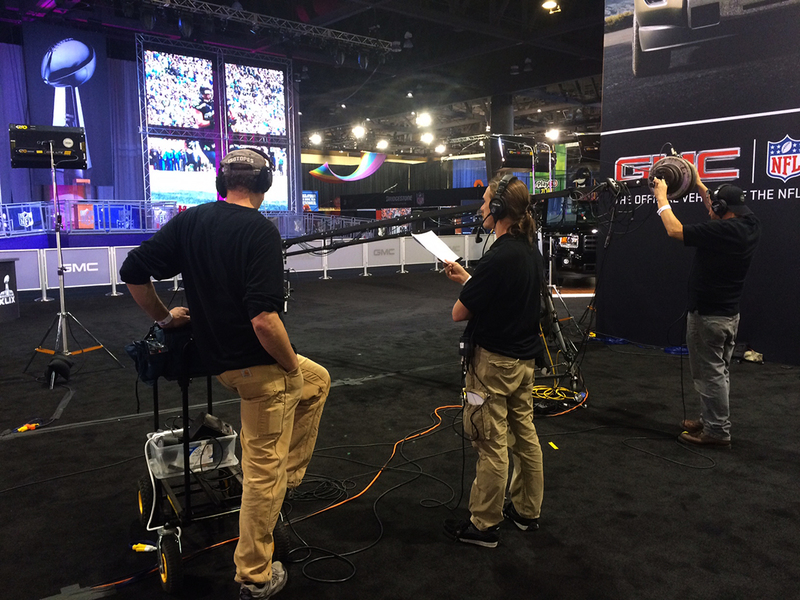 For one, we drove a whole crew down to Phoenix and put on the GMC Satellite Media Tour @ Superbowl XLIX . From the floor production to the in-truck switching, we handled it all and delivered it repeatedly to over two dozen news markets around the country where they hit in on at various moments throughout the many different morning programming outlets, both TV and radio. 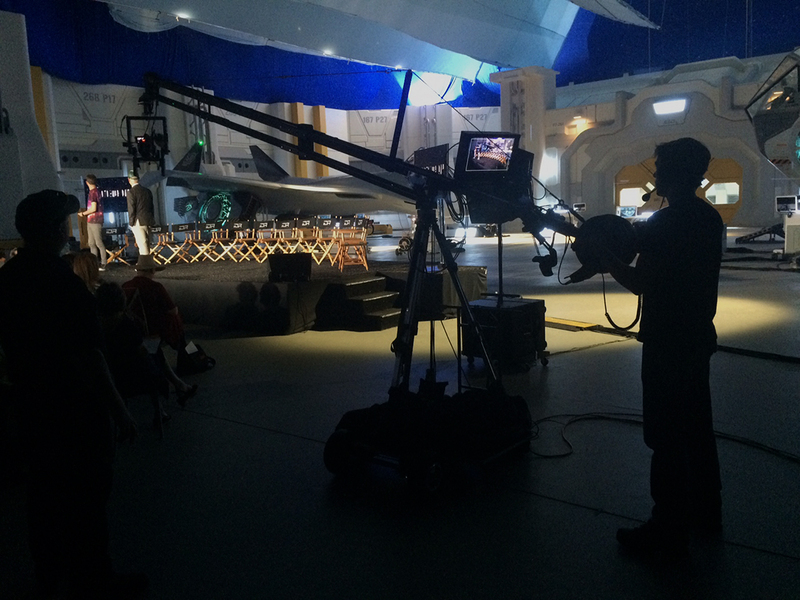 Not only did we have fun at the Superbowl but we also had our hand in the live multicam coverage of the revealing of Roland Emmerich's new blockbuster hit, Independence Day: Resurgence, which was broadcasted live internationally on multiple streaming websites from on-set in Albuquerque Studios. Those are just a few examples but it was sure a blast getting to be a part of them and we can't wait for the next ones!